A lot of tourists who come into the United States simply think they are going to witness great wild bears, American Bison, the American Bald Eagle, and various types of fish floating in our rivers. Sure, you will find those in spades, but there are a lot more impressive animals throughout the country that could be a lot cooler to take photographs of. Most people don’t realize how cool some of these animals truly are. Here are ten of the most impressive animals you could only find within America. 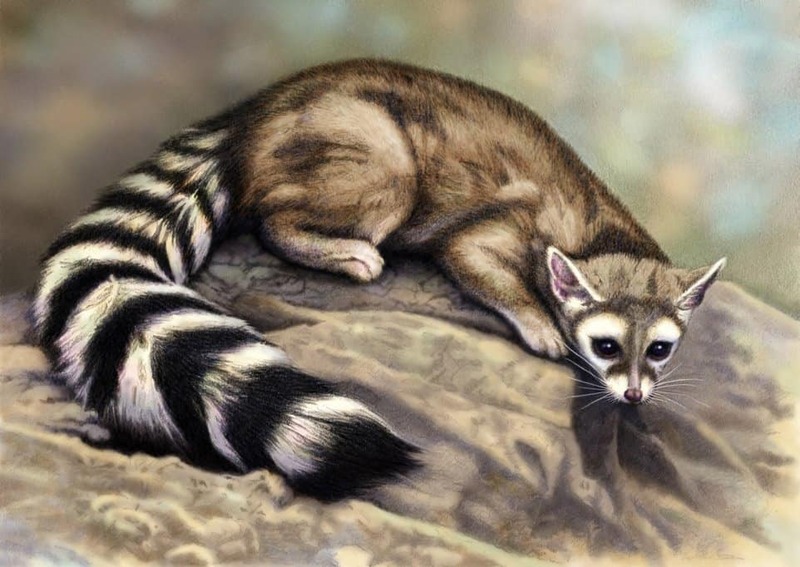 The Ring-tailed Cat appears to be straight out of a Pixar film, with dark eyes, a ringed tail, and a perky little face. This creature is completely nocturnal, so many people miss seeing one. Early miners used them as exterminators against rodents. 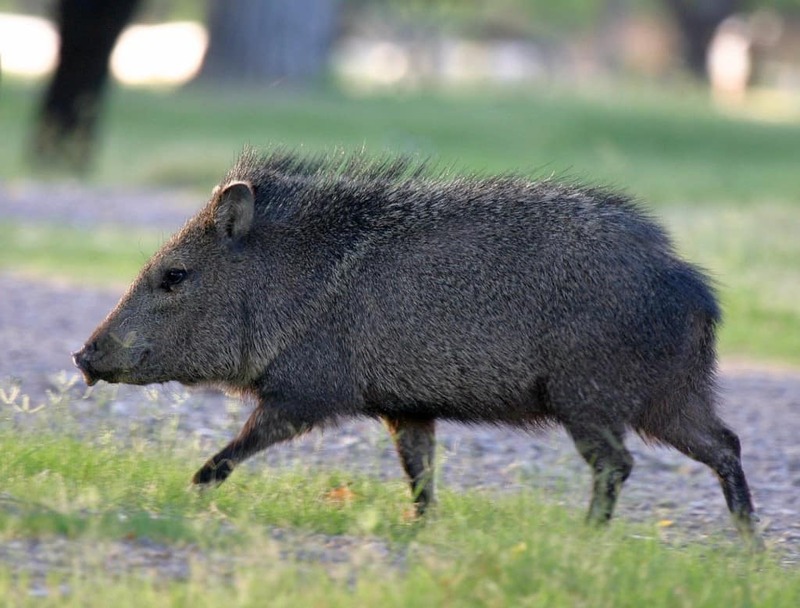 The Collared Peccary is a bit of an ugly little creature, but the pig-like mammal is only found within North America. They are somewhat cute, and highly territorial, though they do prefer to ignore human beings for the most part. 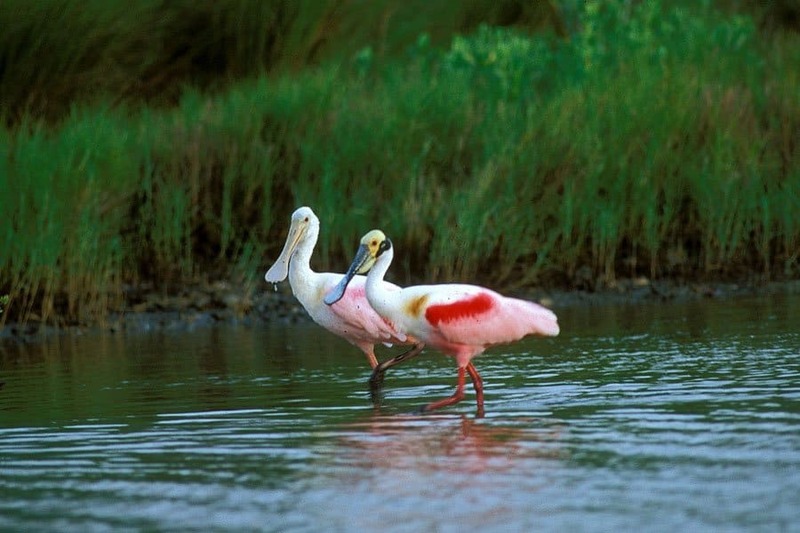 The Roseate Spoonbill is only located throughout Southern Florida, and is known for being a highly unattractive bird. They evolved to have a massive proboscis nose, which is used to feed on snails, insects, and whatever they can find in the southern swamps. 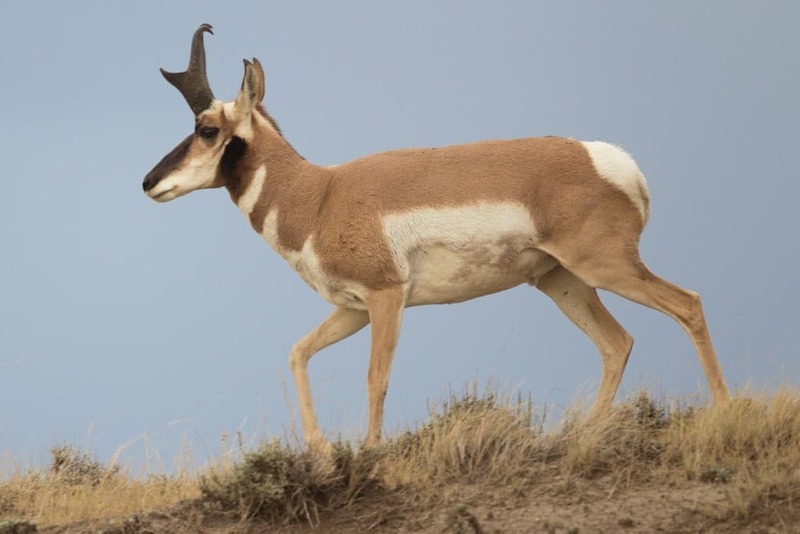 The Pronghorn Antelope is the second fastest land mammal currently living in North America. They tend to inhabit grassy planes and desert environments throughout the western states of the country. The American Paddlefish is an ancient creature. Their earliest ancestors were living around 300 to 400 million years ago. They are gentle, a tad bit shy near human beings, and these fish absolutely love the slow-moving rivers. 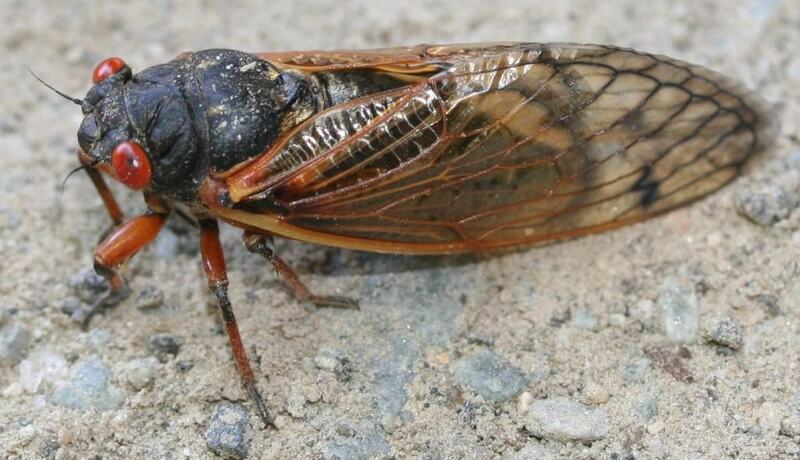 The Periodic Cicada, which is sometimes referred to as the 17-year Cicada, is a completely harmless little insect living within the northern states of the country. They mostly come out during the warm summer months, though. 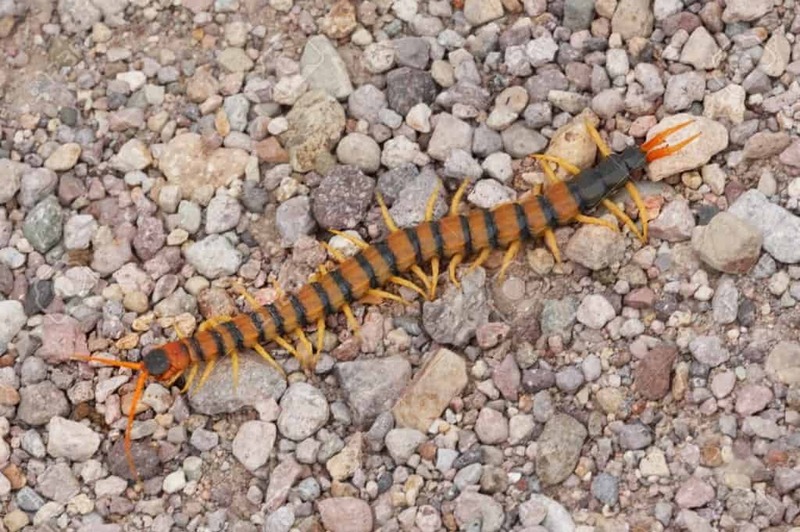 People who are terrified of bugs should definitely be wary when walking through the desert, as the Giant Desert Centipede is also wandering around. The southern deserts of the United States are where these giants are located, and they pack quite the bite, so be warned. 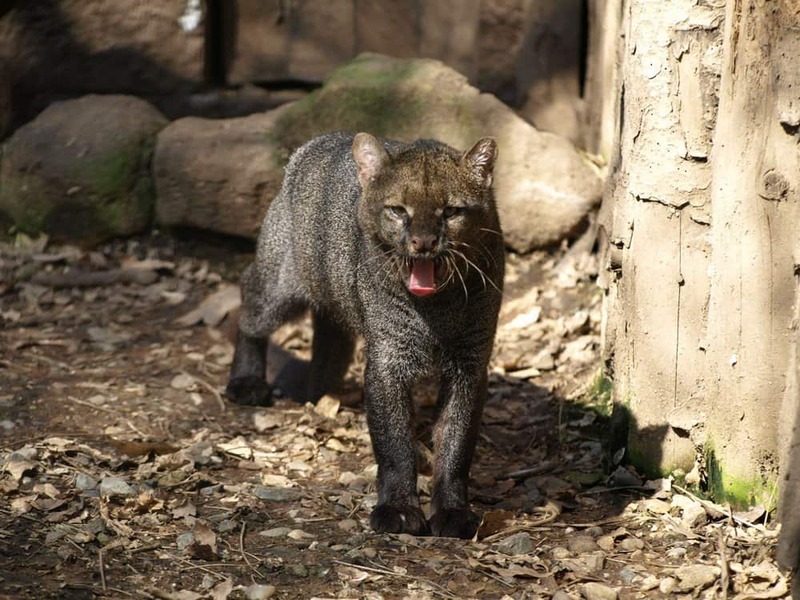 The Gulf Coast Jaguarundi is a unique cat that is only found within Central America. Their remaining population can sometimes be found in Southern Texas, too. They resemble more of a weasel than a cat, though. 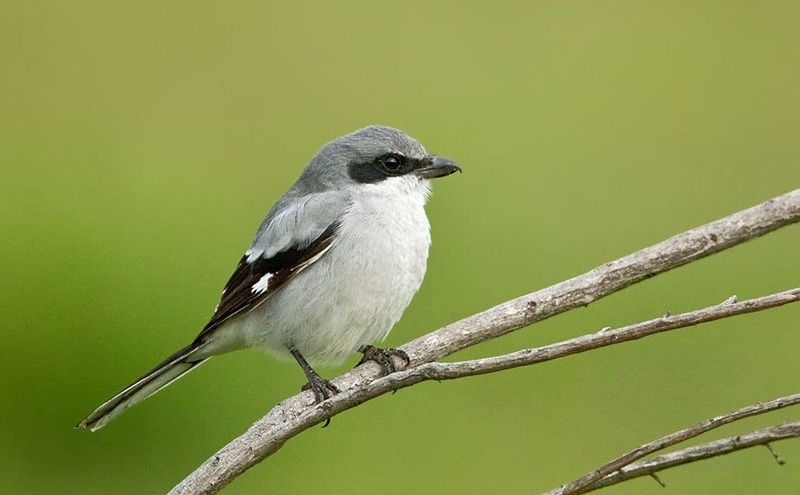 The Loggerhead Shrike has been called the “Butcher Bird” by some, and these little wonders are songbirds that sometimes kill and impale their victims with their beaks. They are a predatory bird, and can be aggressive in some cases. 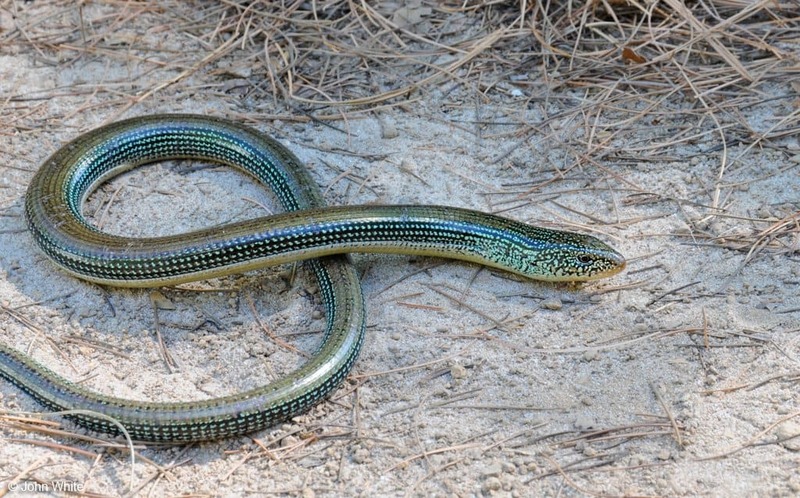 Glass Lizards are often mistaken for snakes, but they are nothing more than a legless lizard. They tend to “drop” their tails if a human being grabs hold of them or if they feel threatened; but fear not, as they only eat insects and small rodents.